Five Thousand YouTube Video Marketing Views and Social Media Promotion in ORGANIC way helps in Video ranking and SEO. ***100% non drop and real. ***Niche Related views user engagements. ***never violate my service rules. ***every order few bonus too. so kindly order me quality views.now. 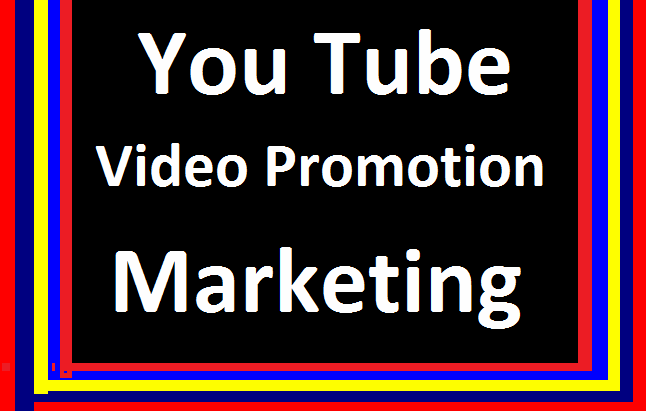 YouTube Video Marketing & Social Media Promotion is ranked 5 out of 5. Based on 76 user reviews.